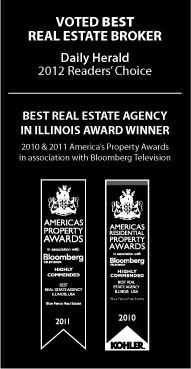 Libertyville IL Foreclosures For Sale. Search Listings of Foreclosed Homes For Sale in Libertyville, Illinois 60048.
financing information sell my home school research crime statistics free mortgage pre-approval what is my home worth? Search Foreclosed Homes Throughout Chicagoland What is the difference between Short Sale and REO / Bank Owned?